Our commercial aluminium doors are manufactured with the shopline profile system from Smart Aluminium. Suitable for a wide range of projects, our aluminium commercial doors are ideal for medium to heavy duty commercial applications, architectural, new build or refurbishment. Our pivot swing doors, hinged pivot doors and sliding doors are available in a comprehensive choice of configurations and sizes, making our aluminium doors perfect for use in a wide variety of commercial applications, such as schools, hospitals, shops, supermarkets and more. Delivering unparalleled quality and durability, our aluminium commercial doors and shop fronts are polyester powder coated and come with a 25 year guarantee on finish. Our commercial aluminium doors are internally beaded and feature high performance locking mechanisms, including deadlocks and hook bolts, for enhanced security. Sternfenster offer nationwide delivery on commercial aluminium doors, with 24 hours turnaround on all aluminium quotes. 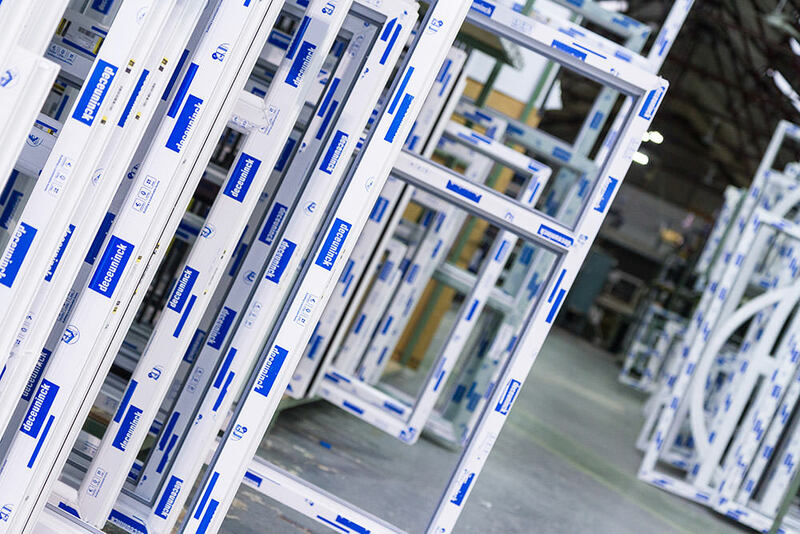 Our in-house spraying facility means we can provide a fast turnaround on all coloured frames. We also offer an express service should you need it, simply talk to a member of our team for more details. Our aluminium commercial doors have been designed to integrate into a wide range of framing systems – including aluminium systems from Smart. We can match virtually any colour, thanks to our in-house spray painting facility, helping you win business even when the project requirements are unusual, or planning consent is necessary. Dual colours are also available. With our large fleet of vehicles, we deliver your orders in full on time, every time either to your premises or directly on site. Once your order is processed, you can set your delivery date and we’ll allot you a two hour delivery slot, so you can get on with your work, knowing exactly when your products will arrive. Our commercial aluminium doors are available in a comprehensive range of colours and finishes. 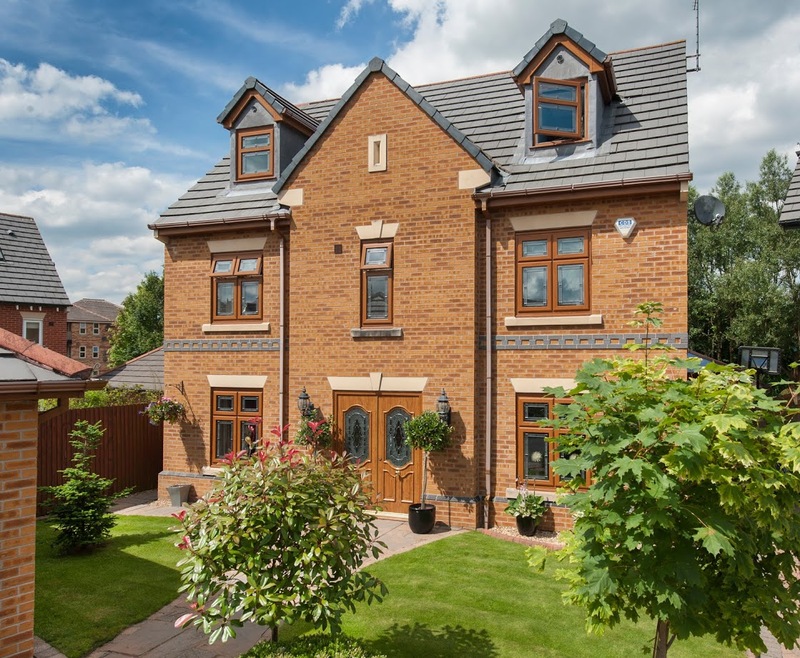 Available in short lead times, our KL and RAL colour range offers a world of choice, with an exclusive Sensation range full of textured finishes. You can also choose from a selection of wood finishes as well as dual colour options. Our in-house colour spraying facility means we can meet any specification.